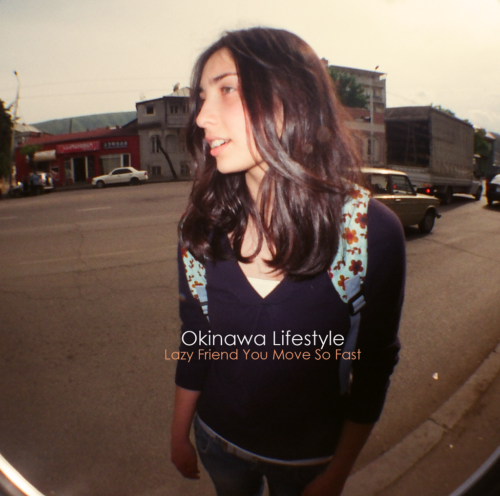 Okinawa Lifestyle: New Release !! ! ! ! ! New Release !! ! ! ! !